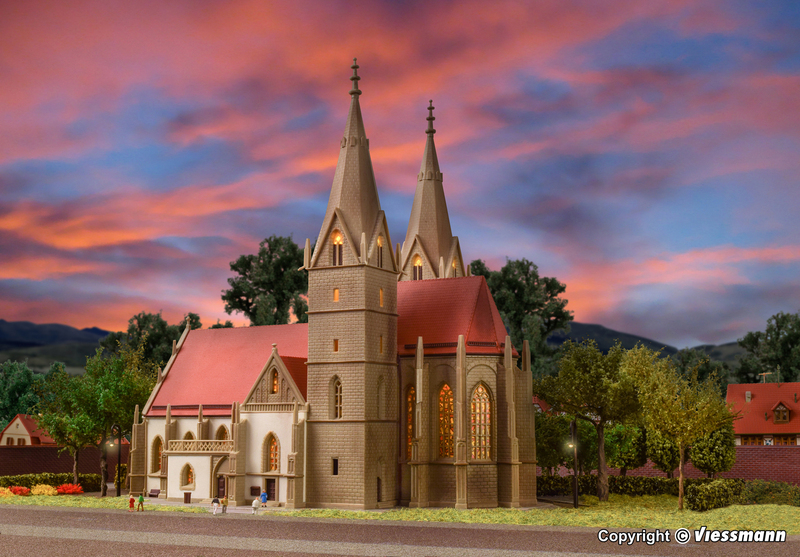 Description: This is such an impressive structure that it should not be called merely a "church," it is a "CATHEDRAL!" 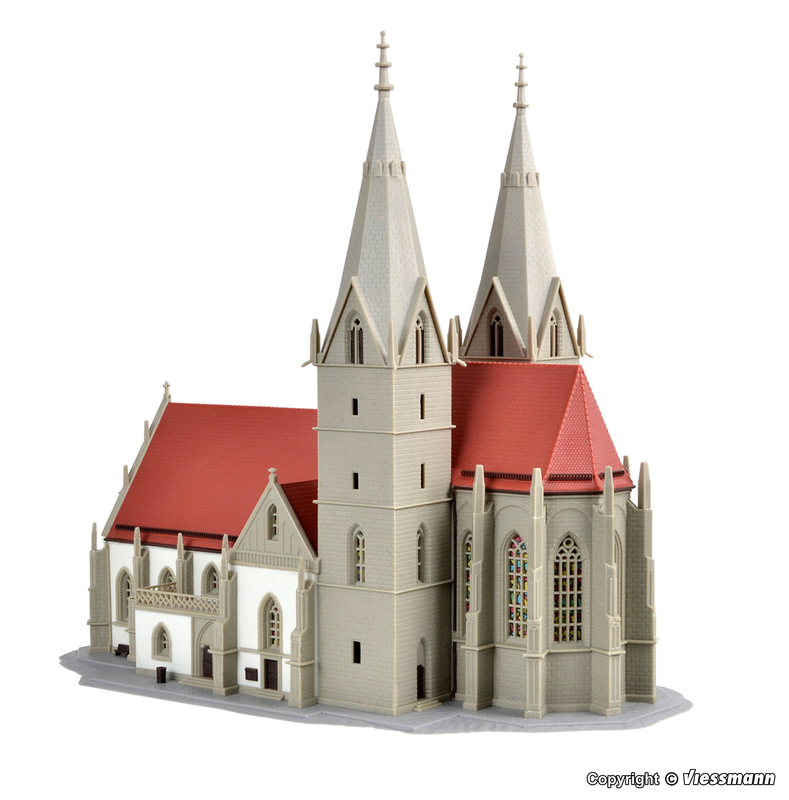 This religious house will bring a piety to your European z-scale layout unparalleled by any other building. 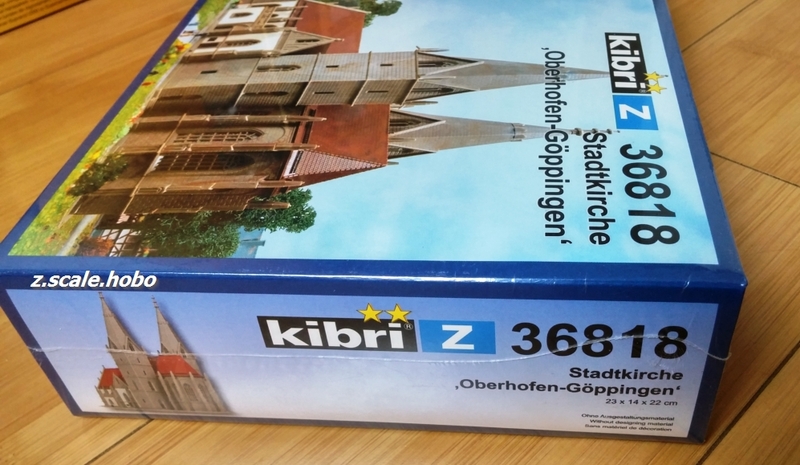 Pre-colored kit, glue and go! 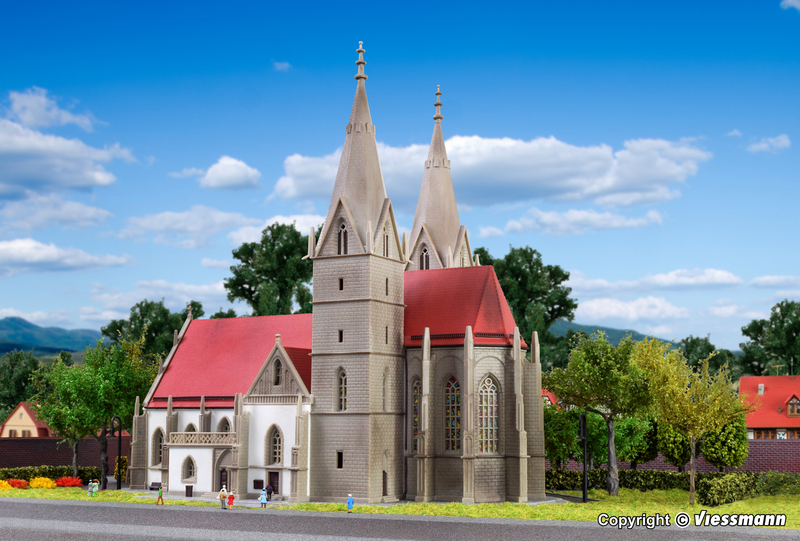 The Oberhof church is the oldest building in Gï¿½ppingen. 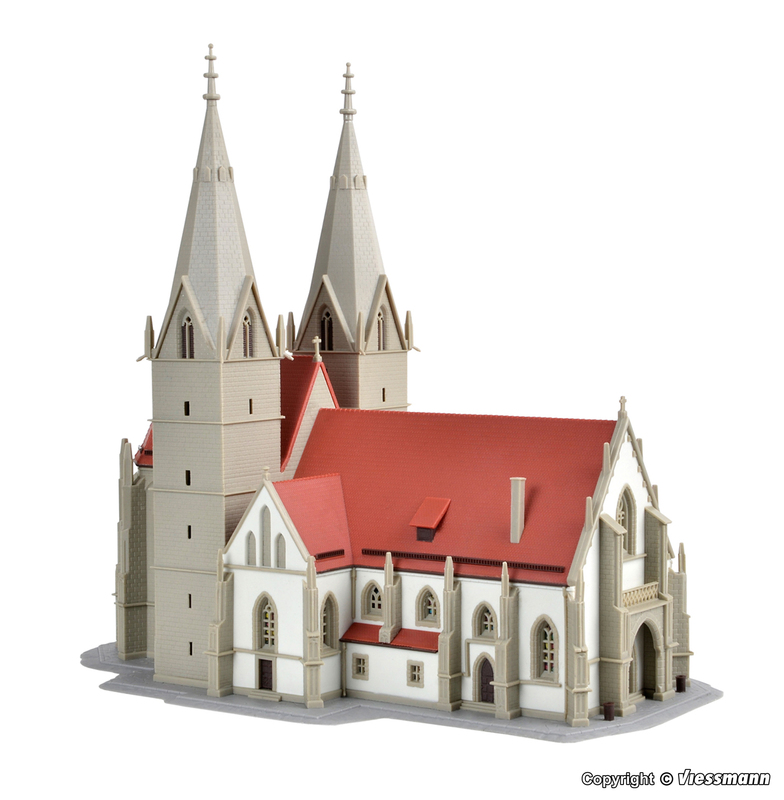 In 1490, the construction of this late Gothic church was completed.